Dark Winter 2.0: Prelude To Another 9/11 & War? Labels: Dark Winter 2.0: Prelude To Another 9/11 & War? It is just one story of thousands from that day. But for Drew DePalma, it’s the one that forced him to grow up very quickly. On the morning of September 11, 2001, the then-17-year-old lost his mother in the destruction of the World Trade Center’s North Tower. 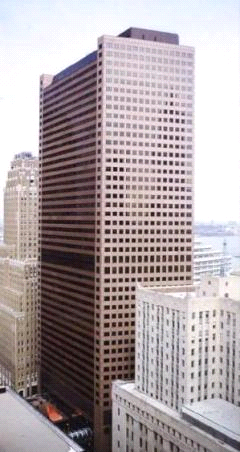 Jean C. DePalma was one of 295 employees of Marsh & McLennan Companies who were among those killed in the event that would be used to launch the so-called “War on Terror,” which continues to this day. 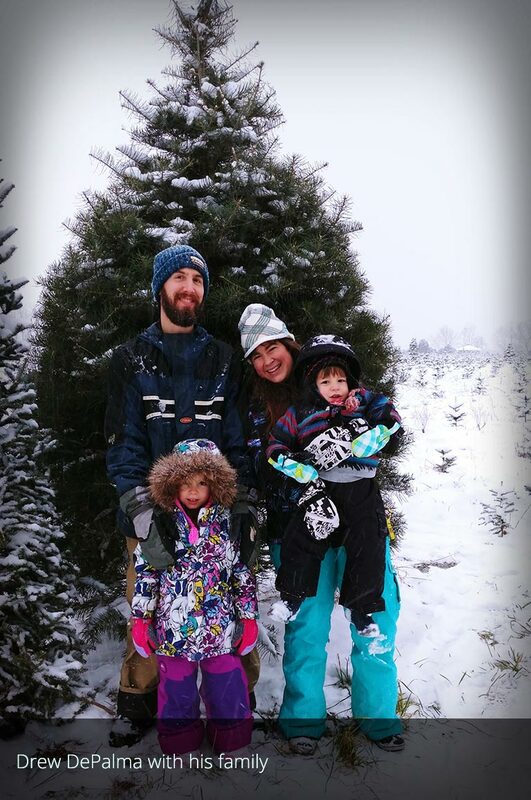 Now, shortly after his 34th birthday, the events of 9/11 may change Drew DePalma’s life again, but this time in a very different — and more positive — way. The New Jersey resident has chosen to speak out about his growing suspicions concerning the world-changing event that claimed his mother’s life. Now, for the first time, he is coming to the conclusion that the official story we’ve been told about 9/11 is not true. Remarkably, DePalma’s re-evaluation of 9/11 began little more than a month ago, when he was attending the Greenbuild International Conference and Expo in Boston (November 8 and 9). As he walked among the booths of companies involved in sustainable building, he came across one operated by Architects & Engineers for 9/11 Truth, which was participating in the trade show for the first time. DePalma, who has a Bachelor of Science degree, runs an MEP engineering firm (mechanical, electrical, and plumbing) that designs heating, cooling, electrical, and other types of systems. The knowledge he has gained through his job, he explains, helped pique his interest in what AE911Truth has to say about the scientific evidence. He came back the next day to sign the AE911Truth petition. 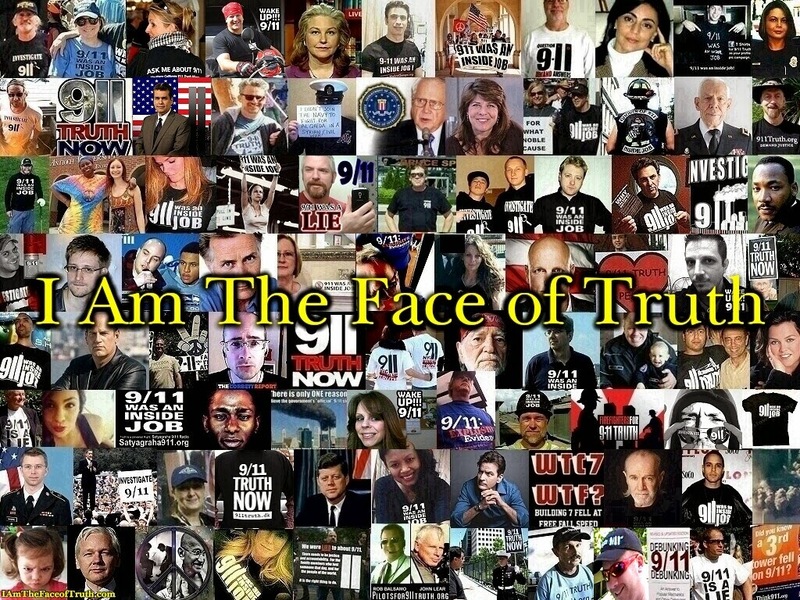 After his introduction to 9/11 truth, he realized that he felt compelled to help, so he has joined the organization’s advocacy for a new investigation of 9/11 — in particular, its effort to advance the Bobby McIlvaine Act, which calls on Congress to launch a new investigation. DePalma says he is looking forward to meeting passionate 9/11 truth activist Bob McIlvaine, whose son Bobby was killed by a powerful explosion as he was entering the lobby of the North Tower. DePalma’s memories of what he experienced that terrible day begin with students in his high school being called to the gymnasium in the morning for an announcement that no one could have predicted. Even after DePalma, a senior at the time, learned that a plane had hit the North Tower, he still couldn’t bring himself to doubt that his mother would escape unharmed. He desperately tried to reach her by phone, but the lines were jammed. The family gathered to await news, and as the day went on and attempts to contact her continued to fail, he says he found his hope starting to dwindle. In the weeks after the devastating loss of his mother, who was just 42 when she was killed, DePalma did what he could to cope and gave little thought to why 9/11 had happened. He blocked out a lot of the media coverage of the event in those early years and focused on adapting to life without her, which was all the more challenging because his parents had divorced less than a year before 9/11. “Honestly, I was pretty much numb,” he recalls. “I didn’t cry for a year or more. I wanted to cry but I couldn’t. I don’t know why, I guess it was my body’s coping mechanism.” He adds that he felt considerable anger during this period. While DePalma didn’t particularly question the official story of 9/11 during those years, he did begin to doubt whether U.S. interventions in the rest of the world were undertaken for the reasons the government claimed. He says that while he respects those of his friends who reacted to 9/11 by enlisting in the military, he knew this was not the right path for him. Even though DePalma has a lot of information to absorb about the 9/11 evidence, he already knows that this is something he wants to do — to make a difference by sharing what he has learned. 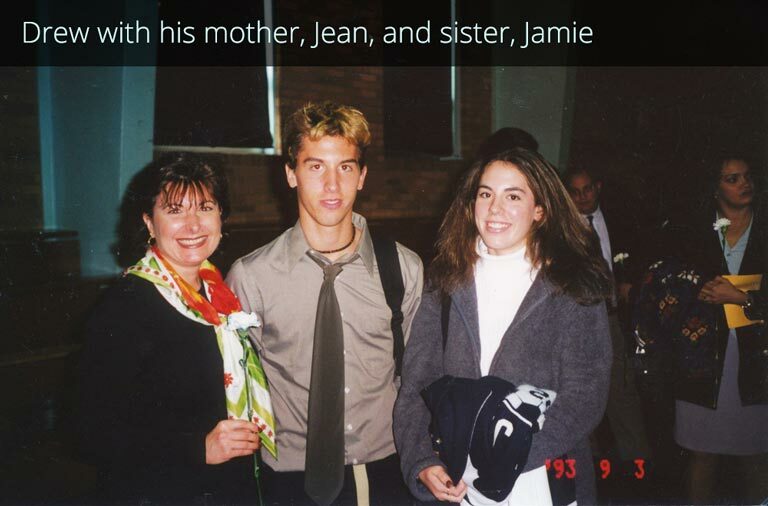 He says the family members he has talked to about this, including his 32-year-old sister, Jamie, support his choice to share with others what he has learned about 9/11. DePalma thinks he can help bring awareness of the evidence to a new generation that either wasn’t around when the event happened or wasn’t old enough to know what was going on at the time. “If I can help the next generation to fight for the truth, I’ll certainly do that,” he says. If you have friends who are part of the scientific community or the building trades industry, share our evidence with them and urge them to sign the petition at AE911Truth.org. After you read their stories, let us know if you'd like to meet more of our engineers and architects! Anthony Lusich studied civil engineering at the University of Southern California, earning his Bachelor of Science degree in 1975. Subsequently specializing in geotechnical engineering, he has centered his career on the design and building of structural foundations in the Bakersfield area of California. Now a senior engineer at Kleinfelder, a civil engineering firm in San Diego, Lusich has facilitated residential, commercial, and institutional construction and has also contributed to various transportation, oilfield, and water-related projects. Lusich is active in the engineering and local business communities. For the last eight or nine years, he has served as Kern County Chapter president of the American Council of Engineering Companies; as a member of the board of directors of the Kern Transportation Foundation; as treasurer of the Kern County Branch of the American Public Works Association; and as a member of the Government Review Council of the Greater Bakersfield Chamber of Commerce. He is an affiliate of the American Institute of Architects (AIA) and has been a fellow of the American Society of Civil Engineers (ASCE) for over 40 years. 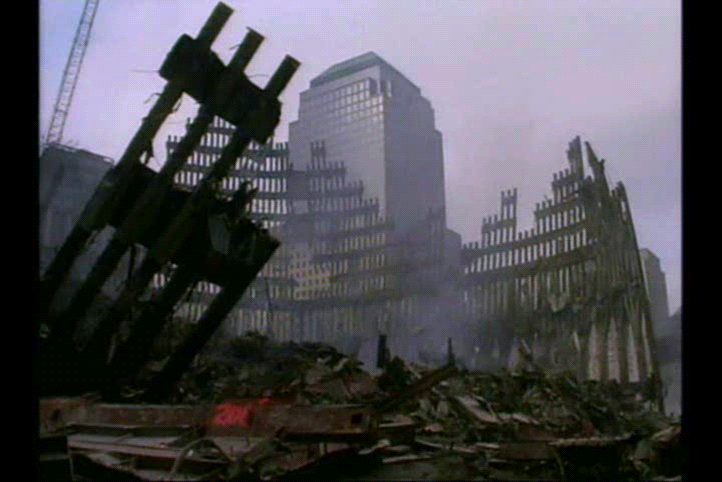 Asked if he recalls whether the collapses seemed plausible at the time, Lusich admits that his “consternation precluded any thoughts either way.” Such a reaction is unsurprising, given that most people glued to their TV sets that morning — building and technical professionals included — were in a state of shock, recalls AE911Truth founder Richard Gage. As the years elapsed and Lusich's memories of that fateful day faded, he came to accept the findings of the initial investigations. But in the last two years, he began to doubt the official narrative. 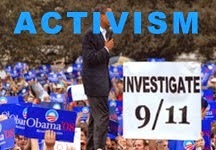 Prompted by his daughter, he decided to take a look at the investigative work of Architects and Engineers for 9/11 Truth. After carefully considering AE911Truth's evidence, which overwhelmingly disproves the official account, Lusich joined the building and technical professionals — at the end of November standing at 2,950 and counting — who are petitioning for a new investigation. Now that he's a signatory, he has discussed his impressions of the WTC evidence with friends and acquaintances and has encouraged them to reconsider their conclusions. When asked if he believes that the American public needs to push for independent research, his response is an emphatic “Yes!” Lusich also recommends that all Americans contact their congressional representatives to voice their view that a new WTC investigation is needed. One way that AE911Truth supporters can reach out to their members of Congress is through our online letter generator, which encourages representatives to support the new Bobby McIlvaine World Trade Center Investigation Act. Bruce Caswell earned advanced degrees in chemical engineering and has worked as an engineer for major players in the chemical industry, including DuPont and Dow. He also spent many years teaching at the university level. His expertise on the combustibility of materials led him to testify on the subject in court trials on two occasions. As he watched the attacks of September 11th unfold on live television, Caswell was struck by how unlikely it was that two 110-story steel-framed office buildings could be reduced to concrete powder and steel wreckage from ordinary fires started by burning jet fuel. 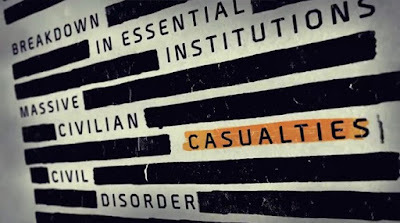 Caswell doesn’t buy the official narrative that would have us believe that the Twin Towers were reduced to concrete powder and steel — in under 12 seconds, no less. 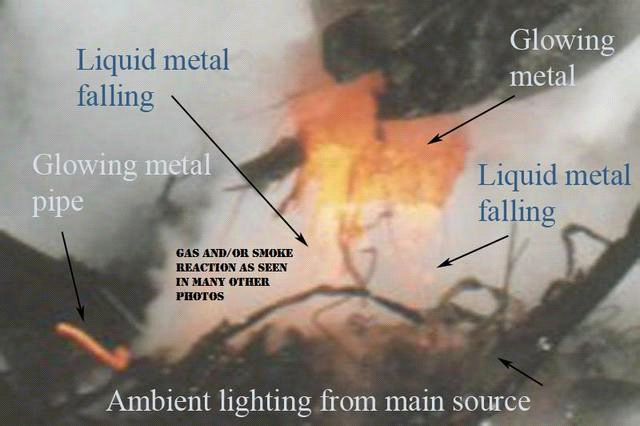 But, as many still photos and videos prove, we did see melted steel. Why? 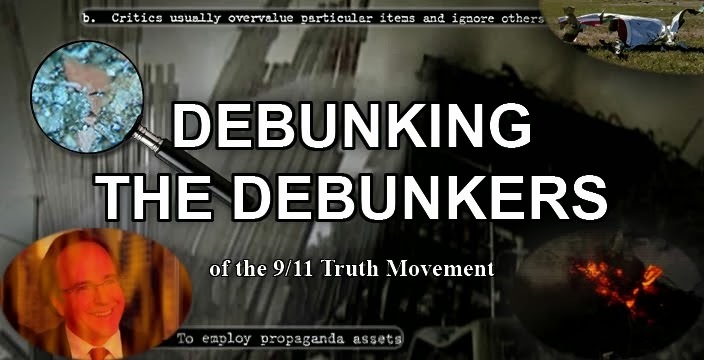 To understand that phenomenon, readers can watch the AE911Truth documentary 9/11: Explosive Evidence — Experts Speak Out. When asked about the third tower — World Trade Center Building 7 — that collapsed on 9/11, Caswell admits he hadn’t heard about it until several years after the event. Realizing that WTC 7 wasn't hit by a plane, he began researching the subject. One fact that especially interested him was that Barry Jennings, the deputy director of the Emergency Services Department for the New York City Housing Authority, was in WTC 7 on the morning of September 11th, just hours before it collapsed, and had reported an explosion when he reached the 6th floor. While the officially sanctioned research arm of the U.S. Commerce Department — the National Institute of Standards and Technology (NIST) — has denied the presence of molten steel at the WTC site in the aftermath of 9/11, video evidence and eyewitnesses testimony tell otherwise, Caswell notes. Chemical engineers like Bruce Caswell acknowledge that jet fuel cannot do this. So what can? Thermite is a mixture of aluminum and iron oxide powders. It is used most commonly in welding applications. In 2009, an independent team of scientists, led by chemistry professor Niels Harrit in Copenhagen, published a paper documenting the discovery of the chemical signature of nano-thermite in World Trade Center dust. Nano-thermite is a high-tech form of the incendiary thermite, capable of disintegrating steel. Kamal Obeid is a licensed structural engineer who practices in the San Francisco Bay area. He has nearly 40 years of experience under his belt. 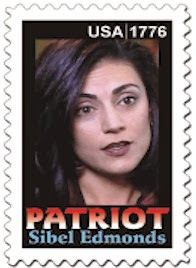 Obeid's questions surrounding 9/11 began shortly after the event, when he volunteered to join the U.S. Federal Emergency Management Agency (FEMA) team responsible for investigating the incident. Although he didn't end up on that squad, Obeid's search for plausible answers from the FEMA and NIST researchers/investigators continues to this day. Obeid began his career as a civil engineer in the 1980s, working on large public works structures such as dams, power houses, and power facilities. After receiving his structural engineering license from the State of California, he began his own firm. 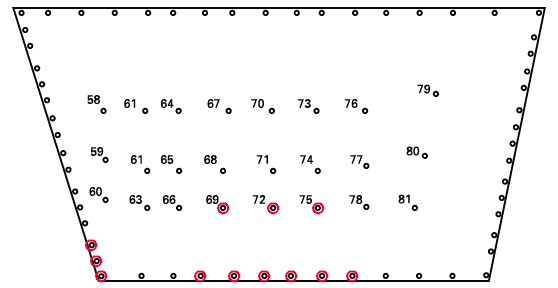 One of his specialties is the analyses of steel-framed buildings. Specifically, he evaluates whether they require seismic retrofits due to their earthquake-prone setting. A structural engineer is responsible for the “nuts and bolts” of any significant construction project. It is his responsibility to take the design of the architect and ensure that every column and beam and their connections are able to sustain the load requirements. Types of loads that structural engineers evaluate include wind loads, seismic loads, and horizontal and vertical structural loads. For Obeid, the focal point of his skepticism is the explanation given for WTC 7's collapse and the removal of debris, which precluded a sound forensic investigation. In the years that followed the 9/11 attack, he had the opportunity to review the structural blueprints for WTC 7 and could not reconcile the official explanation of the collapse with the building's design and composition. Having had the opportunity to review WTC 7’s blueprints as a structural engineer, Obeid cites specifics as to why the official cascading failure story doesn't offer adequate explanation. Of NIST's computer model of the WTC 7 failure, Obeid observes: “If you look at the animation put out by NIST, the model crumples up like a soda can and in no way resembles the actual footage of WTC 7's collapse. 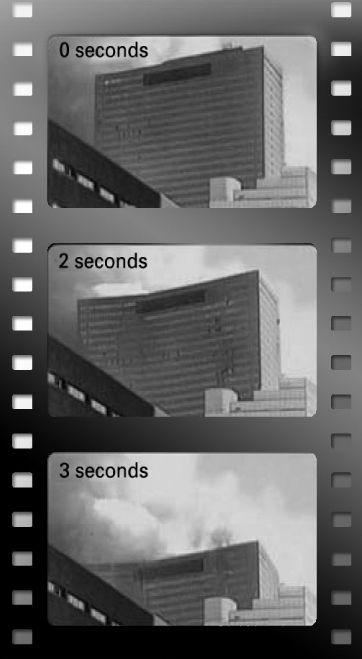 The animation stops after only two seconds — well before the actual video of the building's seven-second collapse is finished. So we do not get a full accounting of the collapse from initiation to completion. I've read expert reports on the collapse by other structural engineers regarding the NIST explanation, and I found that in each case the scope of their discussions are so limited, so circumscribed, that they're really useless as far as analysis is concerned. Not one structural engineer discusses the whole story, or how this 'perfect storm' of circumstances came to pass. 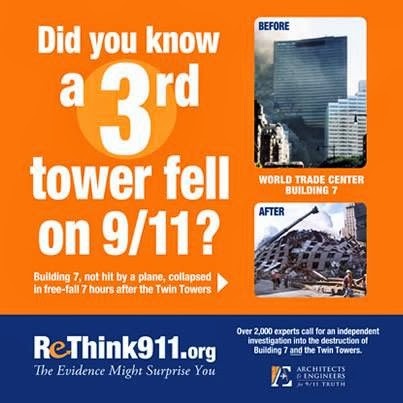 If you have friends who are part of the scientific community or the building trades industry — or who are simply members of the public who want the truth about 9/11 to come out — share our evidence with them and urge them to sign the petition at AE911Truth.org. Show them our 15-minute Solving the Mystery of Building 7 video, hosted by Ed Asner. 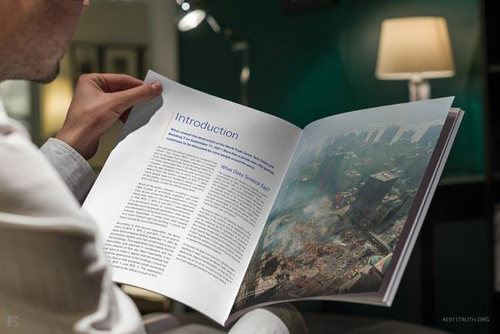 Send them a free PDF of our booklet, Beyond Misinformation: What Science Says About the Destruction of Towers 1, 2, and 7 of the World Trade Center. And hand them our concise evidence brochure. Only by educating fellow citizens and encouraging them to speak out about the evidence can we further erode the wall of silence that surrounds this monumental issue. By bringing the truth of 9/11 to light, we can do our part in making America and our world more honest, just, free, and fair to all. Most people assume that world individual self-interest can’t be mobilized and directed into an all-conquering force to set the elite on its fat and technologically-super-enhanced ear. But, the other day, the UN delegates of the 95%+ of the world not directly controlled by the U.S. deep state or its powerful mascot, Israel, made it seem possible for the “deplorable” fully-human rest of the world to gloriously triumph by overwhelmingly rejecting the elite’s sanctification of Israel grinding the pre-established in the land Palestinians into the ground. And according to French 9/11 scholar Thierry Meyasson, the Israelis, who have also of late seen their Middle Eastern military dreams of daddy Trump acquiring by force what they envision as a grossly expanded “Greater Israel” thwarted thus far, have instead purchased an enormous block of land from Argentina and Chile in Patagonia. The stumbling block for Israel and a fully-compliant Trump? Superior Russian air power abetting target Syria, the first domino that was supposed to fall but remains secure. In fact, Israel is so worried about the combined forces of Syria, Iran, and Hesbolah attacking that Nenanyahu has forced an alliance with, of all unlikely Middle Eastern neighbors, Saudi Arabia. And suddenly, if the mighty U.S. intervenes, there’s now the likelihood of the engaged juggernaut Russian air power to back up the attackers, restore the Palestinians, and pull down the Zionist temple for good. I have lustily, if guardedly, cheered Trump’s promised, electoral triumph over, and practiced opposition to the forces of elite globalism in favor (in some ways, at least) of the common man, his directing and obtaining resources for the same, and his blocking from America the onslaught of the same hordes of unsuited war refugees that have staggered and possibly destroyed Europe. So, do I also cheer his militarized support of Israeli brutality and unfairness and its inordinate influence over the gamut of U.S. policies? You bet your life, I don’t. In fact, I am stumped by our energetic and, according to many, all too demonstrative president’s apparent blindness to the fact that the very Zionist entity embraced by his adult children is really the bête noire avatar of the globalists – the one-world government cultists – and the hyperactive U.S. offensive military he loves is their blunt-force homicidal weapon against uppity humanity. Alike, the banksters, who surround him and occupy his cabinet chairs (on whose orders? ), are their very control and throttle mechanism manipulated to suppress the aspirations of his common man and -woman rabid core of supporters and everybody else. Why can’t he see what so many others can? Some would say he doesn’t really care. But just maybe he’s under unconditional orders of those who’d love nothing more than to liquidate him and resume full control. Who knows? And, if that’s it, can he contrive to wriggle free? We, too, can dream, can’t we? 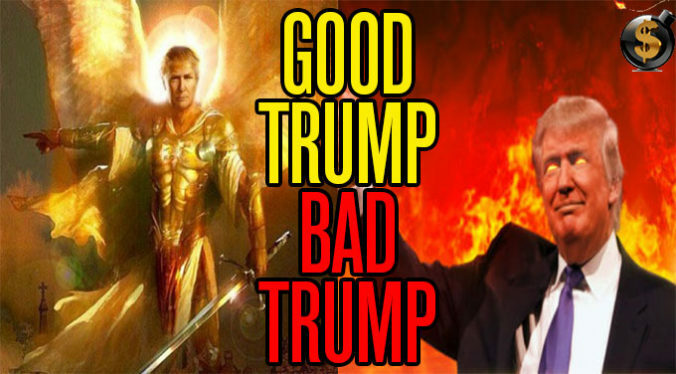 Trump: Israel did 9/11 guy "is on our side"
Labels: Trump: Israel did 9/11 guy "is on our side"
Bush-era, 9/11, FBI Whistle-blower Sibel Edmonds Rips ANTIFA a New A$$ Hole! According to chemist Mark Basile, he is still working on this project and we can expect some good news soon. Look for a MAJOR update in February 2018.